CSS is essential in the modern web development process. It’s a very effective tool, which allows the user to easily control the presentation and layout of a website page. CSS does this by separating the content of the web page from the design. It can be described as a language that expresses creativity and style more effectively. So, basically, CSS picks your content and presents it in a more appealing and attractive form. Despite CSS being introduced as early as 1996, it became popular in the 2000s. Many widely used browsers began to support the advanced features of CSS, allowing it to reach a large number of internet users from different parts of the globe. The latest version of CSS; CSS3, was updated in 2008. The previous version had existed since 1998. Here are some of the benefits to the current version used today on the internet. This is the thing about CSS that captures the attention of very many new users. Through its design interactivity and flexibility, CSS produces a very attractive presentation. Web developers have an easy time choosing the layout and customization that they prefer to use. CSS also allows sectional formatting, thereby, ensuring that the user gets exactly what they want. Customization in CSS is achieved more easily than in plain HTML. This flexibility is used to create different appearances on every web page. It’s possible to customize complex websites which require unique designs using CSS. CSS works in such a way that it follows rules that have been created. The rules are applied simultaneously on the various site elements. By getting rid of the HTML style where coding had to be done repetitively, the web developer saves a lot of time and has a better experience when doing the job. Besides giving the developer an easy time, the method eliminates chances for errors since you don’t have to put the coding from time to time. When using CSS, future edits will be cheaper and will take less time since implementation of changes on the website can be simply done. Faster website loading is very important. Different browsers download the Cascade Style Sheets rules only one time and then cache them so that they are used when loading all website pages. This allows you to browse faster, thereby, enhancing your overall experience. The feature is also an added advantage when using internet with a low speed to make websites. Faster loading speeds also improve accessibility on low-end gadgets. The CSS style sheets are also lighter as compared to the table layouts thus leading to lower consumption of bandwidth. CSS allows positioning of different elements in any place that the user sees fit. This positioning feature makes it a favorite for many web developers since they are not limited to a specific design. When a web developer feels that some columns or links aren't well placed, they can easily shift them from their current position and place them where they desire. CSS also makes web maintenance easier. CSS has been designed in such a way that it’s highly compatible with all browsers. In fact, all sites which use CSS appear in a similar manner in all browsers. By positioning the main contents first, which can be easily done with CSS, web spiders are able to easily capture them. If used on its own, HTML is insufficient and doesn’t give satisfying results. However, when it’s combined with CSS, the results are great. The combination results in web pages that are technically stronger. 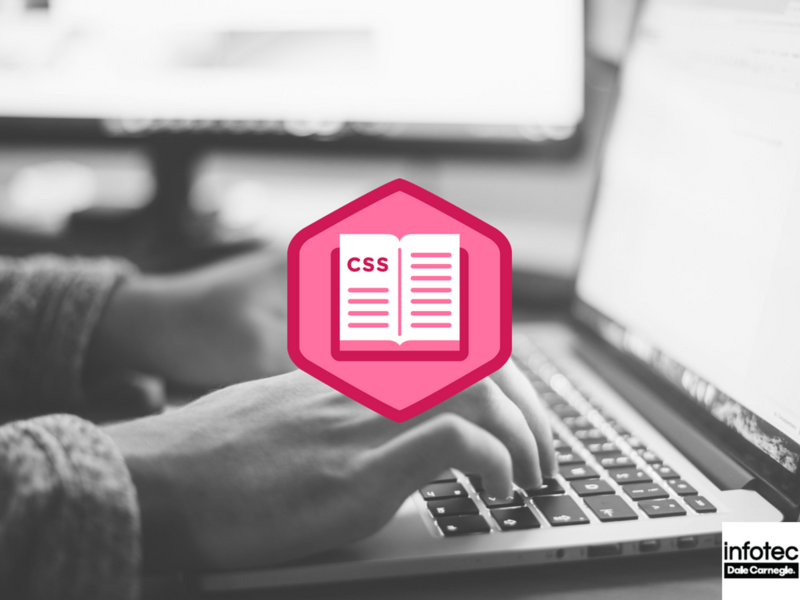 It’s necessary for web developers to receive training on CSS so that they can bring all the advantages that come with it to the company. By receiving this training, they will be able to develop web pages that are more attractive and effective. Employers should have their employees trained on the use of CSS to improve the performance of the company. 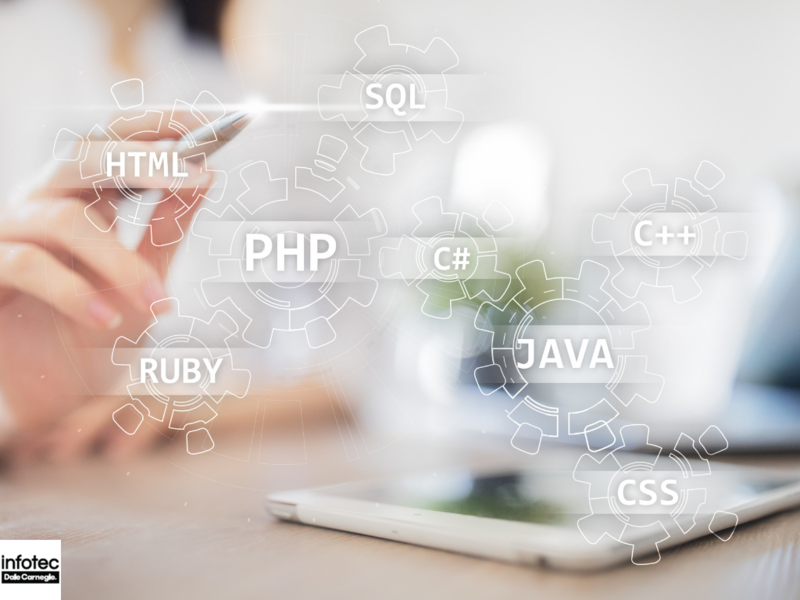 If an employee shows great interest in web developing and is always interested in bringing better content to the table, the employer should consider having them trained. 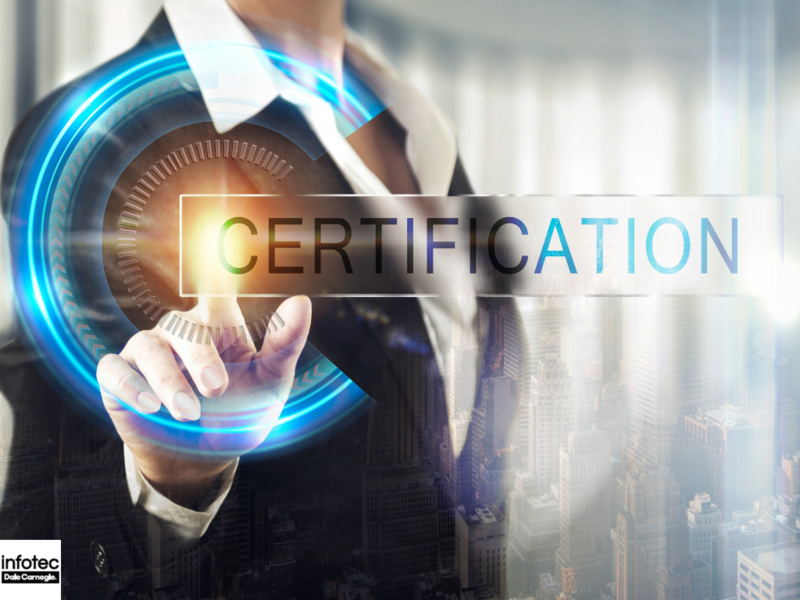 To have your employees receive this training, consider the Infotec's CSS training. Contact us today for more information.